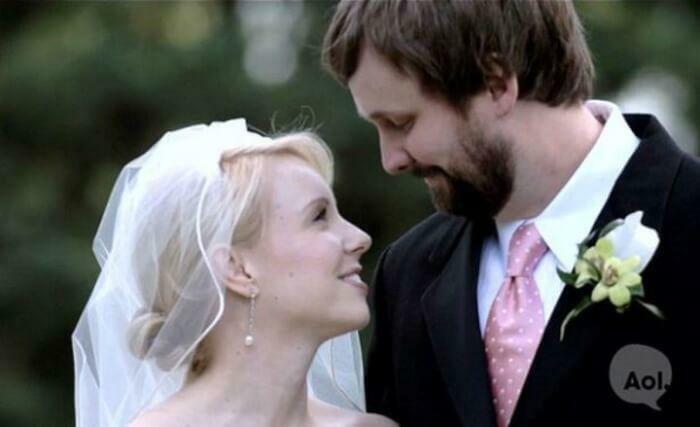 On August 13, 2005, Matt and Liz pledged their eternal love to one another and wed surrounded by friends and family. The newlyweds were ecstatic to start the rest of their lives together and things seemed to be going great. 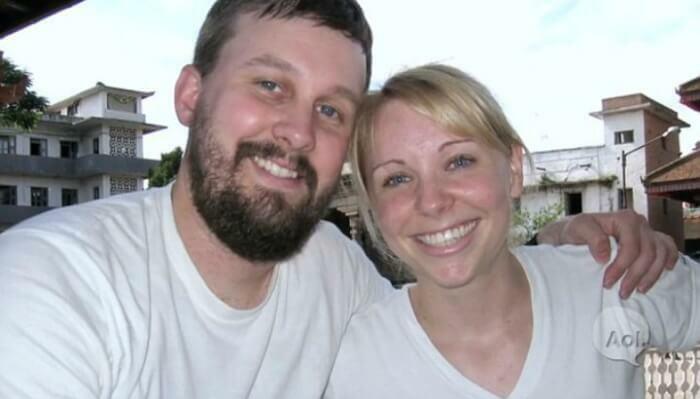 Professionally, the couple was making strides in California with Matt as a project manager at Yahoo! and Liz working as a financial executive at Disney. Personally, the Logelins were over the moon and had just taken the big step of buying a house together. But the happy developments didn’t end there.